All major smartphone manufacturers around the world have their own chip production. Apple, Samsung and Huawei, being the top of the list, work hard in these productions to not depend on any other manufacturer such as Qualcomm and MediaTek. Because of this, Xiaomi decided to do the same. Last year, the company announced its first chip and the phone that works with it. The launch of the Xiaomi Mi 5C turned this chip into a real sensation. And although there is no exact number about the sales that this phone obtained, it was a very important movement for the company. Regarding its continuation, we have heard that the Surge S2 went into production in June 2017. 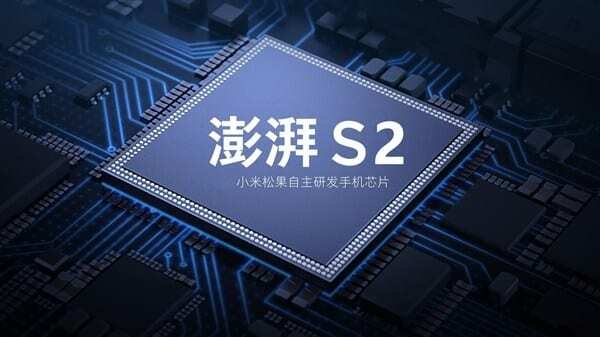 Also, we have heard that this chip will debut in the next Xiaomi Mi 6C, which should have a price of 1699 yuan ($ 265), but all these leaks and rumors appeared on the network a long time ago. Today, new rumors arrived that made us guess in what telephones it could appear. The Surge S1 was an entry-level chip that ran on a 28nm process node and used an eight-core architecture of which 4 are large A53 cores, and the other 4 are small cores. Even with the passage of time, it has been said that this chip may appear on some Nokia phones. And although nobody says that this will not happen, has not yet seen another smartphone that has this chip. What is said about the new Surge S2? 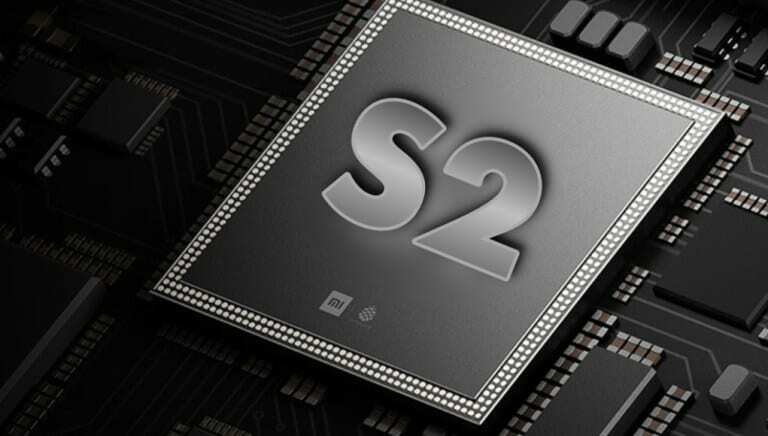 For now, it is said that the Xiaomi Surge S2 will be based on a 16nm TSN process technology that still uses an eight-core architecture (4xA73 cores synchronized to 2.2GHz + 4 A53 cores at 1.8GHz). It will also come with an integrated GPU Mali G71MP8, UFS 2.1 and RAM LPDDR4. But since the CDMA network does not support, no phone that works with it will not work in the United States. 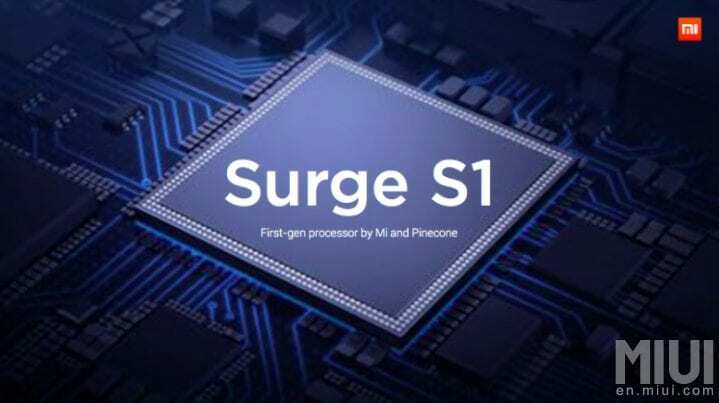 If the Surge S1 was considered a rival to the Snapdragon 625 and MediaTek P20, it could be said that the Surge S2 will be the chip that will compete against Kirin 960. 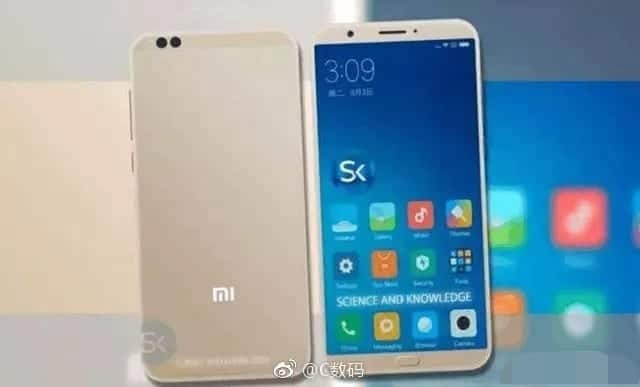 According to some rumors, this Xiaomi chip could be presented in the MWC of this year, and it is assumed that the first device that will feature it will be the Xiaomi Mi 6C. However, leaks and rumors about Xiaomi Mi 6X and the Xiaomi Mi A2 are coming to light. So, is it possible that the new chip appears in any of them or both? We’ll have to wait a bit to know this.